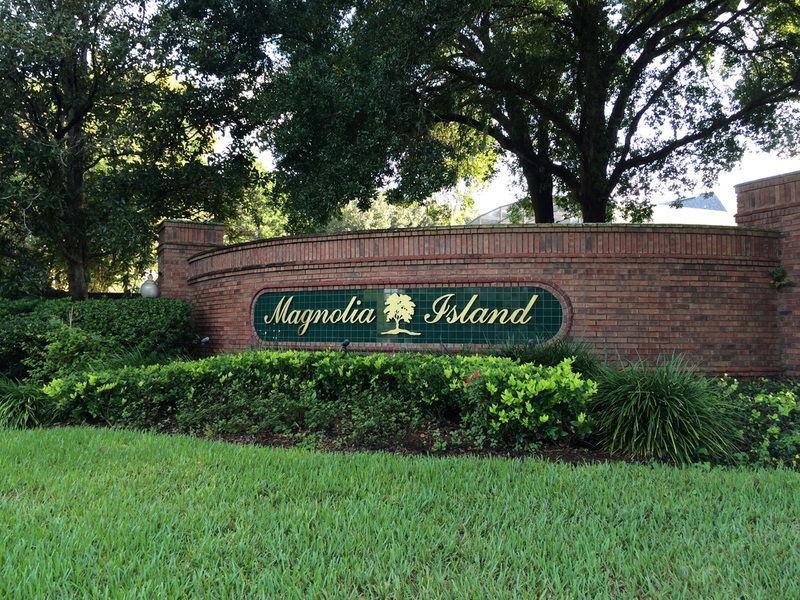 Magnolia Island is a gated community located off of Hartle Rd and Magnolia Island Blvd. If you don't see any results above, it means there aren't any homes currently active on the market in Magnolia Island. If you currently live in Magnolia Island and are interested in selling, we would love to help you. Visit MagnoliaIslandHomeValues.com to find out how much your home is worth for free!